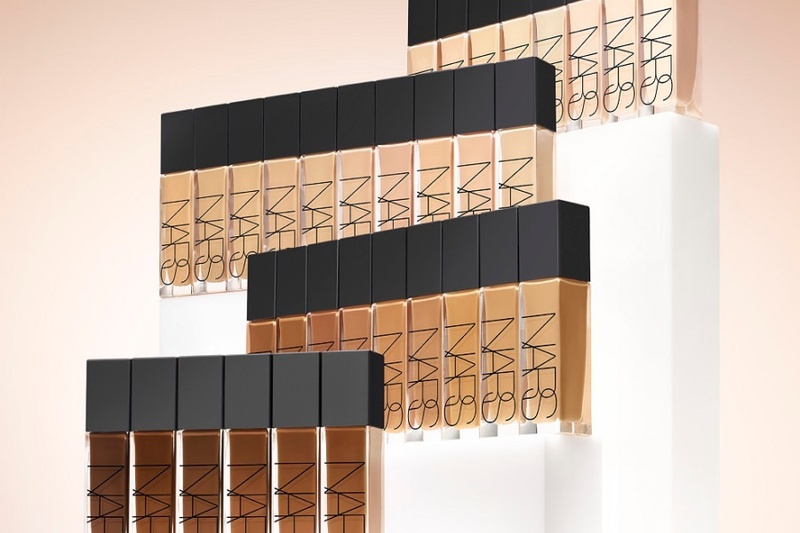 NARS Natural Radiant Longwear Foundation Swatches on Different Skin Tones | Top Beauty Blog in the Philippines covering Makeup Reviews, Swatches, Skincare and More! Hello, friends! 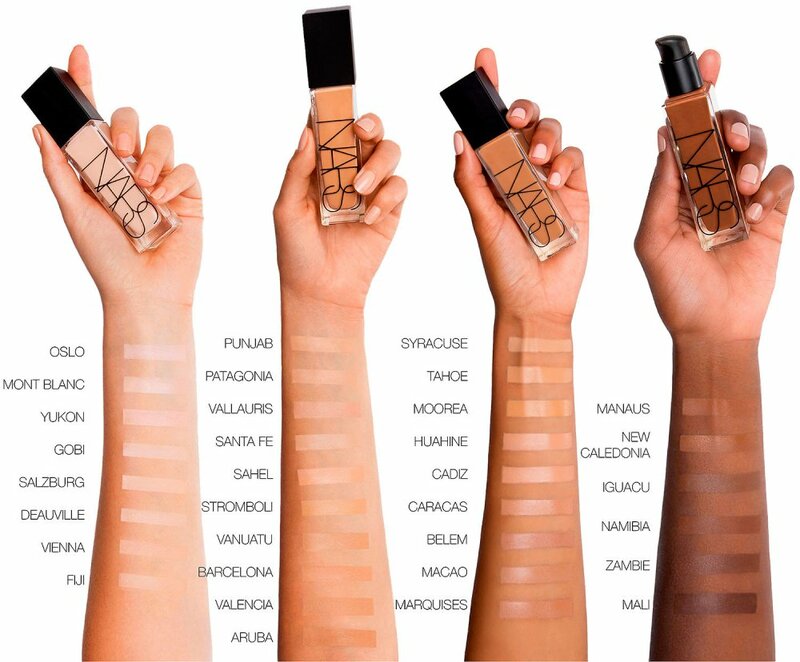 Here are the swatches on different skin tones of the new NARS Natural Radiant Longwear Foundation – a foundation with up to 16 hours of fade-resistant wear, full-powered radiance, and full coverage that feels lightweight and looks natural. 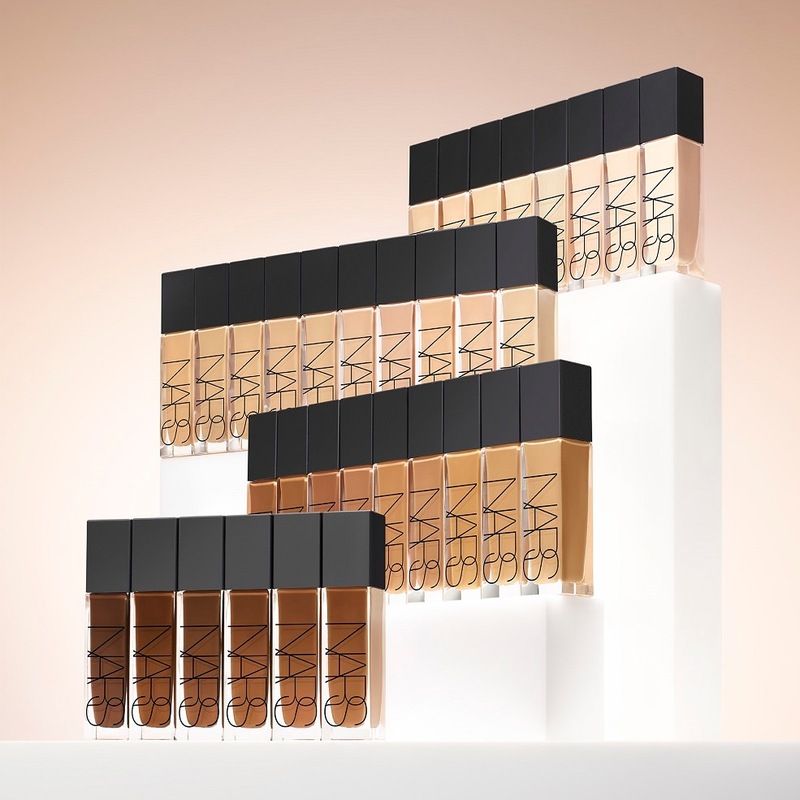 NARS’ first 16-hour foundation has a lightweight, breathable, fade-resistant formula. It’s infused with raspberry, apple, and watermelon extracts to help smooth and improve the look of your skin for full-powered radiance. It wears longer, stays stronger, and looks better with each hour. Specialized skin-matching technology ensures your truest match yet. It’s untraceable, unstoppable, and unlike anything else. Thanks for sharing your info. I really appreciate your efforts and I will be waiting for your further write ups thanks once again!!!! Thanks for sharing this wonderful blog! This is a very good and more attractive post. Thanks for sharing us.